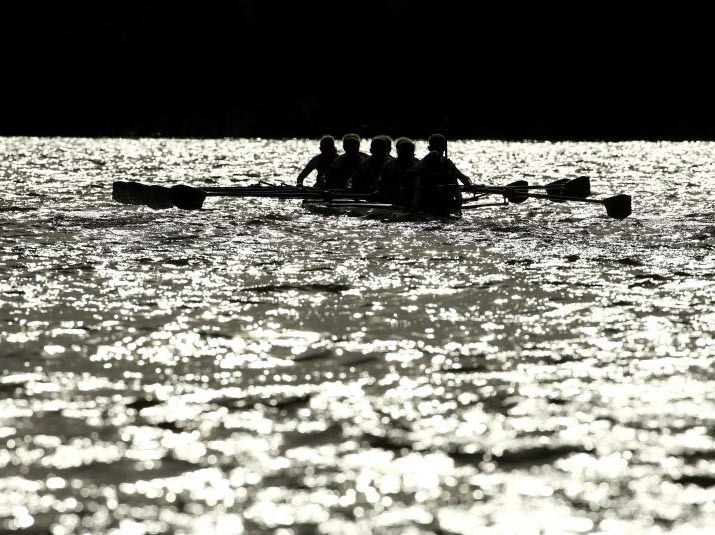 Oxford and Cambridge University Boat Clubs have announced the fixtures which they will use to help prepare for The Cancer Research UK Boat Race 2018. Beginning from Saturday 17th February, each club will take part in two official fixtures against a variety of opposition. The 164th Men’s Boat Race and The 73rd Women’s Boat Race will take place on Saturday 24th March 2018.